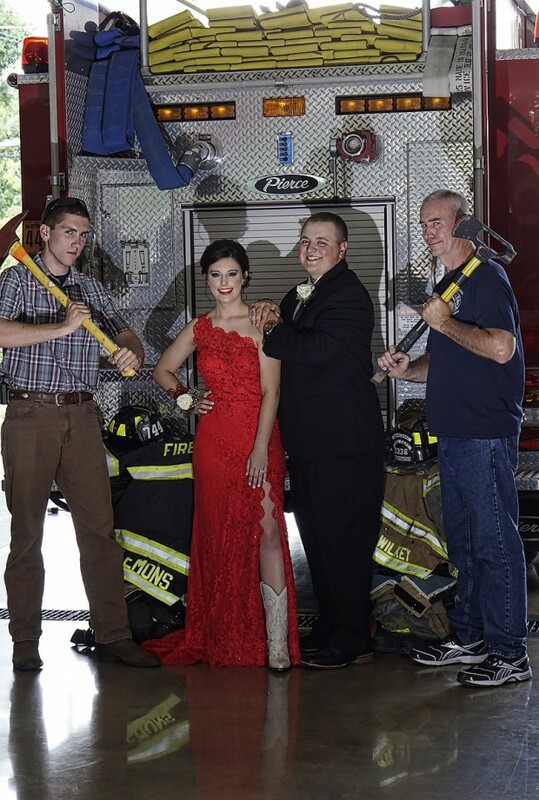 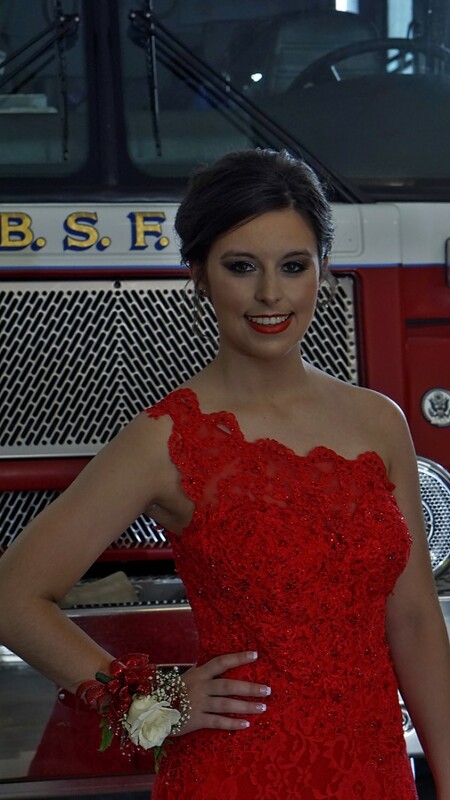 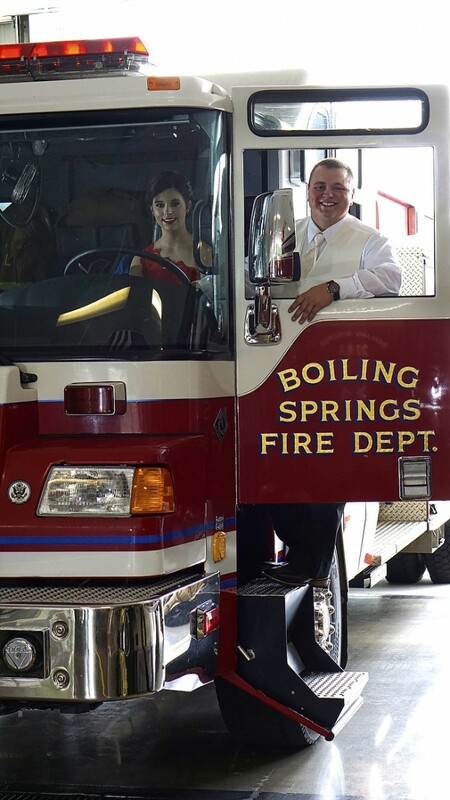 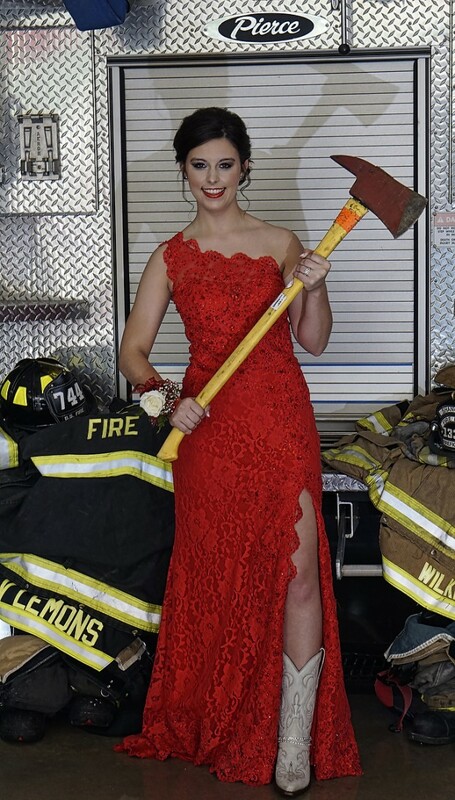 Peyton Lemons and Marty Lockridge asked me to take their prom pictures at the Boiling Springs Fire Department. 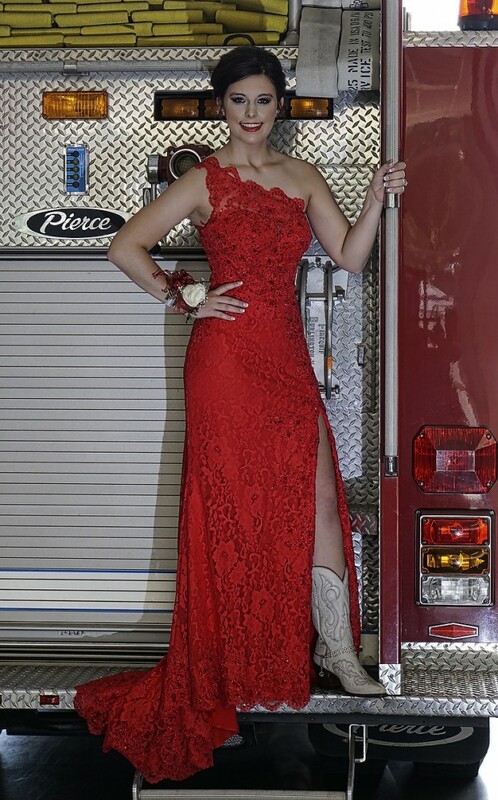 Had a blast with Peyton who knew exactly what she wanted and yet gave me the freedom to look for something different. 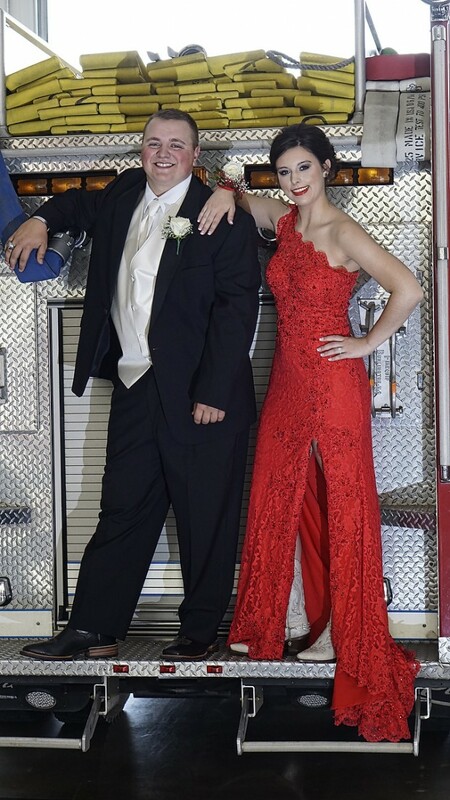 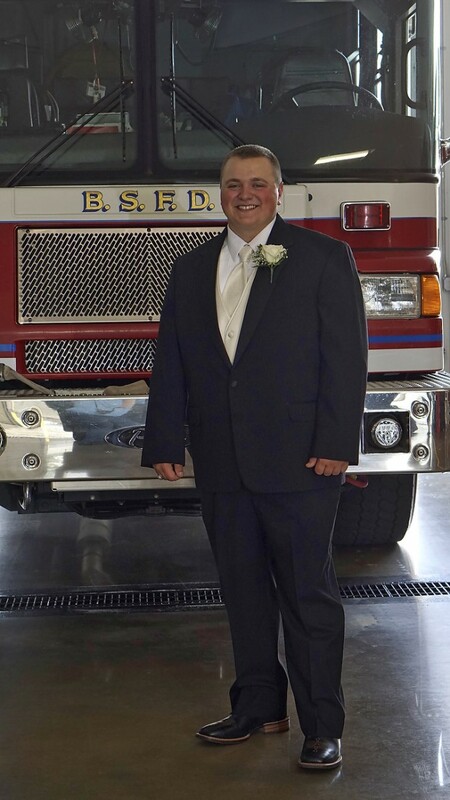 Can’t beat a fire truck for a prom prop!